It's Time to Take a Stand. 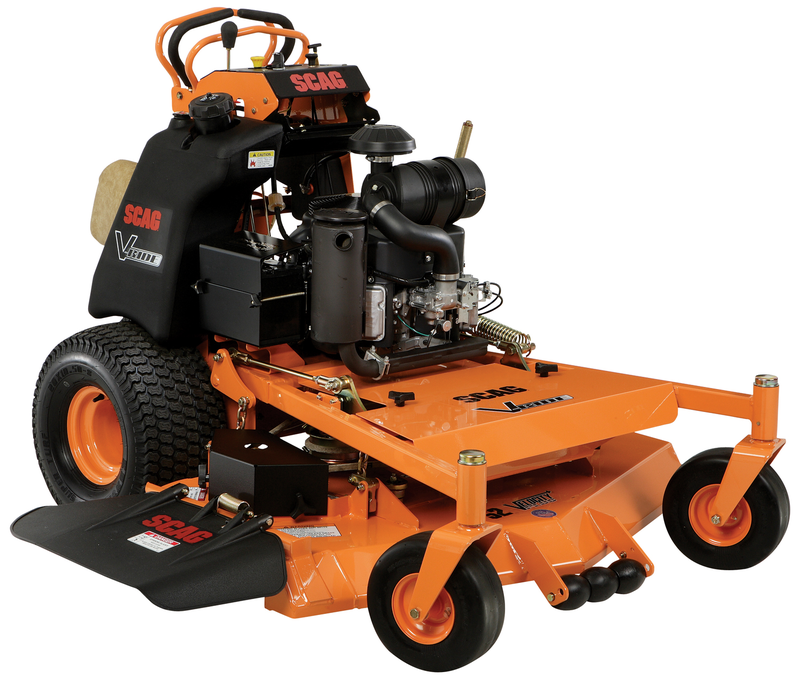 The V-Ride™ is an ultra compact, agile, comfortable and stable stand-on mowing machine. It combines the speed and comfort of a rider with the space-saving convenience of a walk-behind mower.